2 years ago, my director friend Jun Sekiguchi asked me if I wanted to play in his new short movie VISA. I gladly accepted, and he also used one of our song, Dans Les Bras d’Eole, in the original soundtrack. The collaboration went so well that I asked him to direct the music video for this song, as a spin-off of the movie. This is personally my favorite song of DieByForty, besides this is the last video with Nao and a lot of friends accepted to be part of it. The last scene was taken in Cyclone, one of Shibuya’s biggest venues, during the release of our first album last year. I would like to deeply thank director Jun Sekiguchi, assistant director Ryousuke Tachikawa, and assistant editor Enrico Ciccu for their great work. I am also grateful to Cyclone’s staff and to all of our friends who accepted to be in the video. 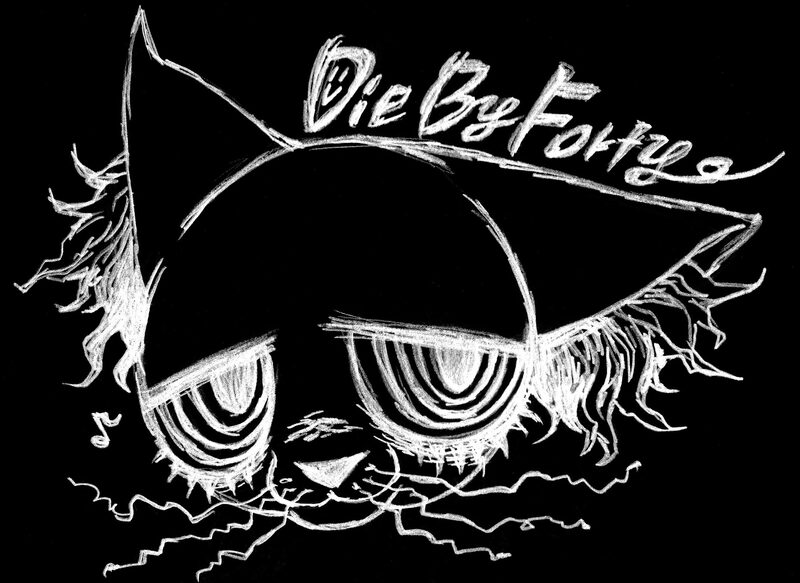 Of course, thanks to my bandmates for being (or having been) part of DieByForty’s journey. Thanks for watching and sharing if you feel like it!